Now that Spring is here it is finally time to take off those heavy winter coats and put on a nice windbreaker or jean jacket, with a sweater underneath of course. Spring fashion this year is a bit different from what we have seen in the past years, from neon green outfits to rubber outfits, so there are definitely a few new fashion trends that you have to try out. 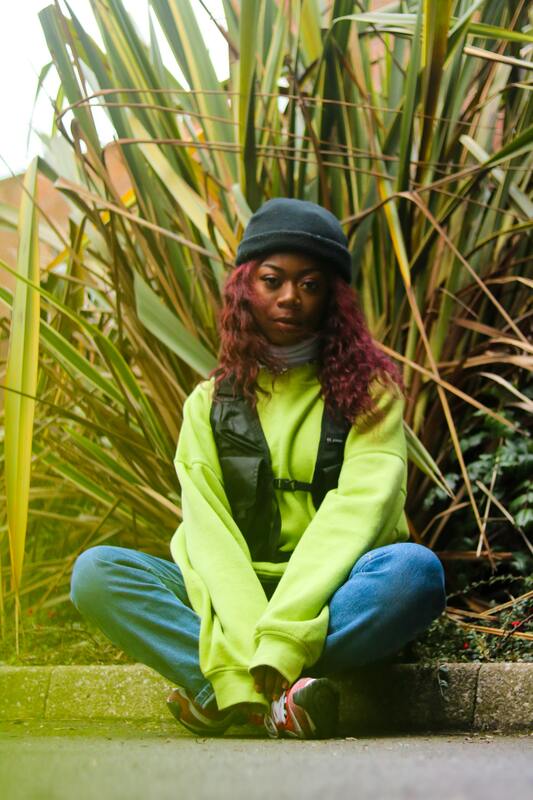 From sweaters, sweat suits, dresses and even catsuits, neon green has become the new favorite spring color, replacing the usual pink, yellow and white . For those who might find wearing an entire neon green outfit a bit to bright for their taste you can always try choosing outfits with neon green accents, paneling or trims. 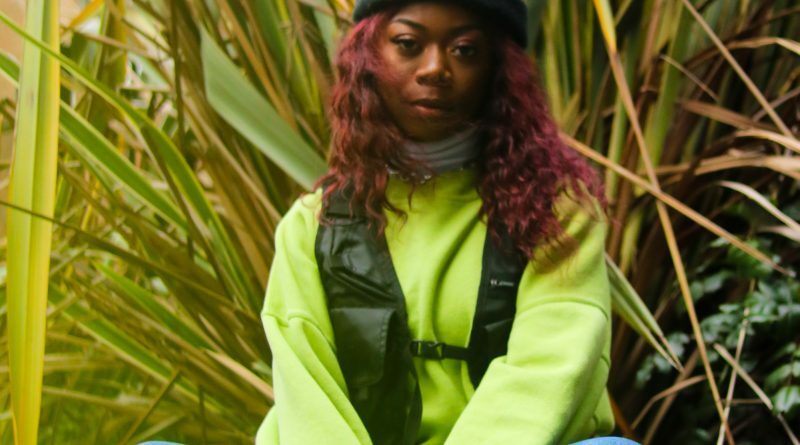 Though this trend of wearing clothes inspired by the late 1990’s hasn’t gone out of style since it returned a couple of years ago, a lot of brands are now creating collections dedicated to this trend. One notable collection is the Zendaya x Tommy Hilfiger collection. The collection, which recently launched with a fashion show in Paris featuring models of different body types, includes bell bottom jeans and boho satin shirts. Belted paper bag pants have also started to come back into style. Whether it’s sweatsuits modeling the iconic 2000’s look or the more modern day crop top sweat suits, this spring you can look forward to seeing a lot of people wearing two piece sweatsuit sets. Not only are they the most comfortable fashion trend right now but they’re usually the cheapest and easiest outfit to find and buy. Unlike sweatsuits rubber outfits may not be the most comfortable, or quiet, thing to wear but it has definitely became one of the more popular outfit choices, especially for women. Clothing outlets like Fashion Nova and Forever21 have also begun to produce variety of rubber outfits like bodycon dresses and bandeau tops. This is another fashion trend that hasn’t necessarily gone out of style but I have seen more of a variety of clear outfits and accessories. Now that you don’t have to worry about snow, clear heels are staple accessory for the spring since they go with every outfit. Clear bags have also become a trending spring accessory, just put the items you don’t want everyone to see inside a separate smaller purse. Goodbye scoop necks and v-necks. One trend that we will definitely see a lot this spring and even summer is square necklines. While square neckline bodysuits are probably the most popular outfit choice another outfit choice that has begun to make an appearance this spring is square neckline shirts with puffed sleeves.